A slow or sluggish PC is oftentimes the result of a fragmented hard drive, junk files, and a Windows registry in disarray. 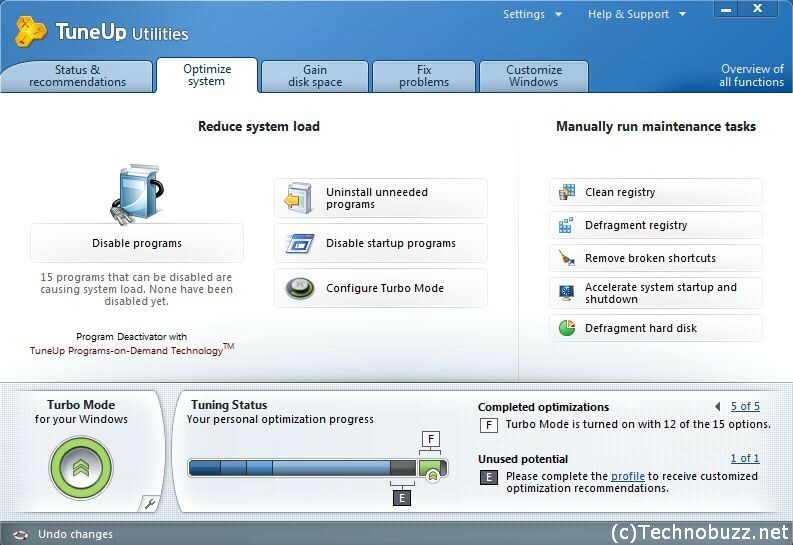 If you are facing the same problem with your PC, then check out TuneUp Utilities 2011, an application that improves computer performance. 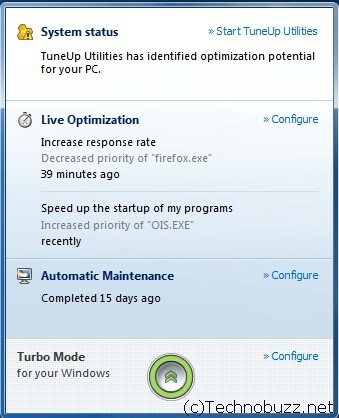 TuneUp Utilities is a complete suite of tools designed to enable you to effectively optimize your system performance. It will help you to clean your hard drive and registry safely and solve many PC problems by yourself. 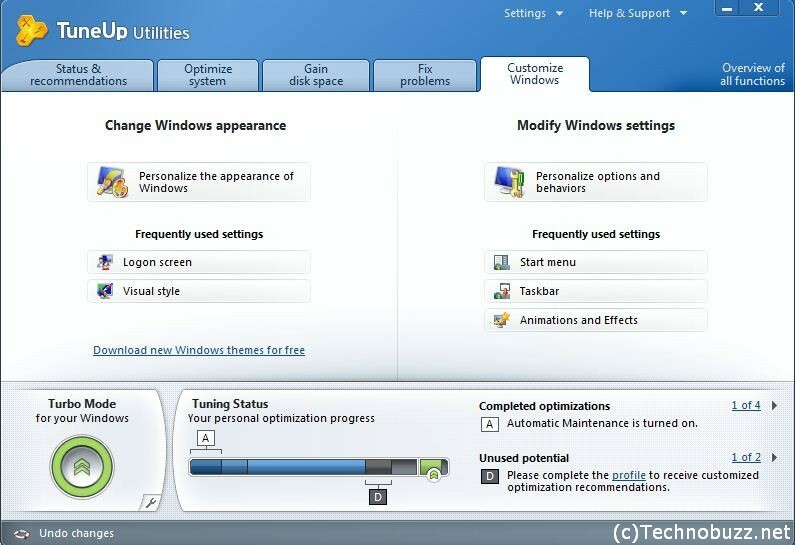 There is also a Live Optimization option, which runs in the background and automatically improves Windows performance. 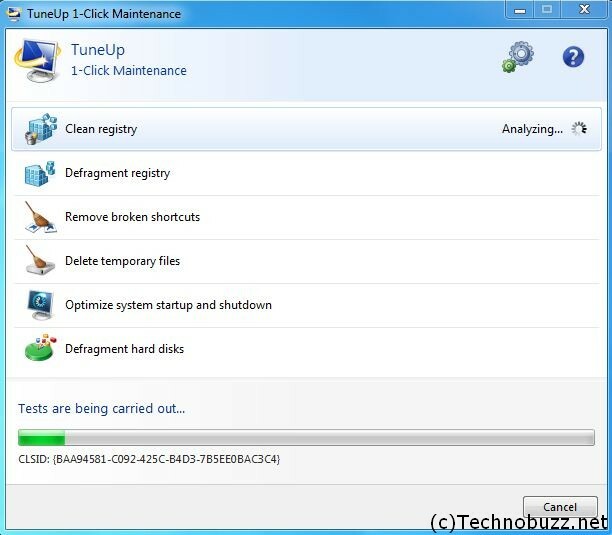 TuneUp 1-Click Maintenance tool is one of the best and it helps you to maintenance like registry, clean temp files, defrag hard drives etc. Once it analyses your system for issues, it automatically fixes them as well. 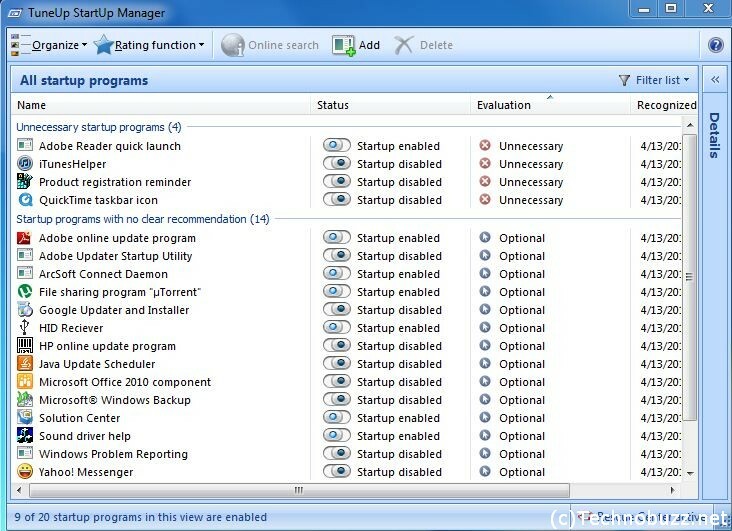 With TuneUp Startup Manager you can enable or disable startup items. And it will help you to increases the speed at the start-up of your PC. Here you can change the windows settings like Logon Screen, Visual Style, Folder Icons, Taskbar and More. Use TuneUp Styler and change the look of the entire user interface with the designs supplied in TuneUp Utilities. It’s a nice utility for Windows but should be freeware.